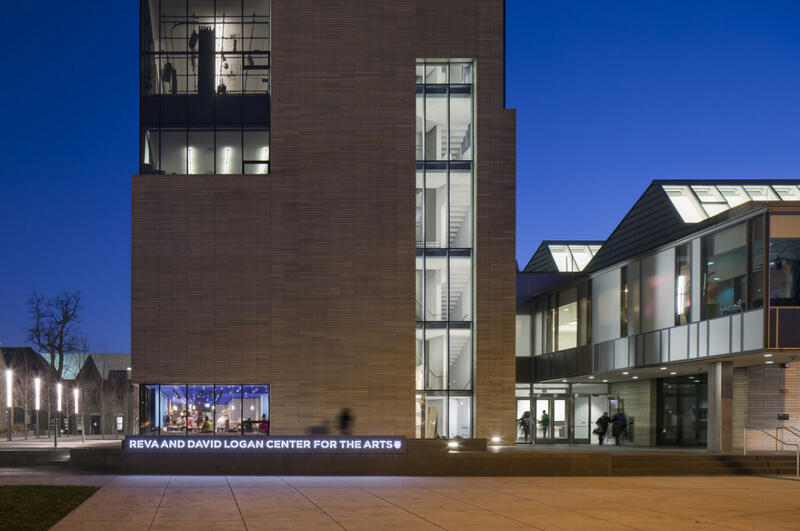 The Reva and David Logan Center for the Arts is a new multidisciplinary arts center at the University of Chicago. 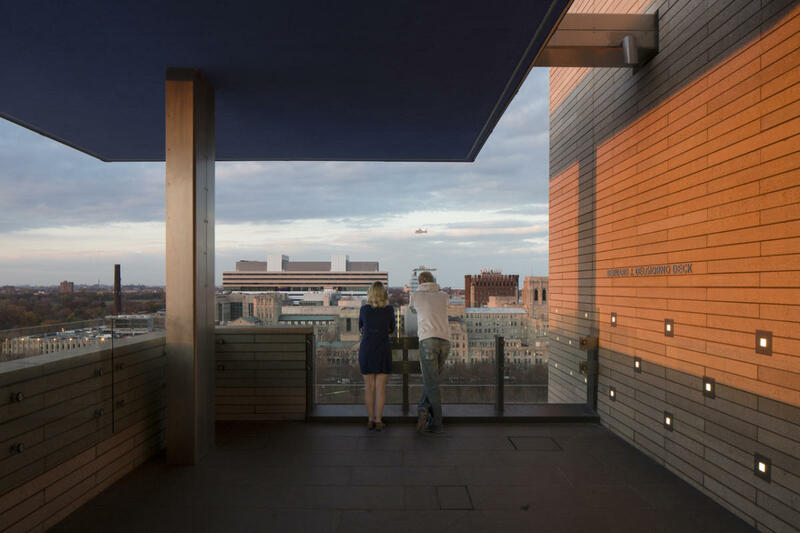 Designed by renowned architects Tod Williams and Billie Tsien, the 184,000 square foot building integrates a dynamic mix of spaces to create a rich environment for arts and scholarship. Built to foster collaboration and creative inquiry across the artistic spectrum, the Logan Center is a home for teaching, practice, exhibition, and performance. 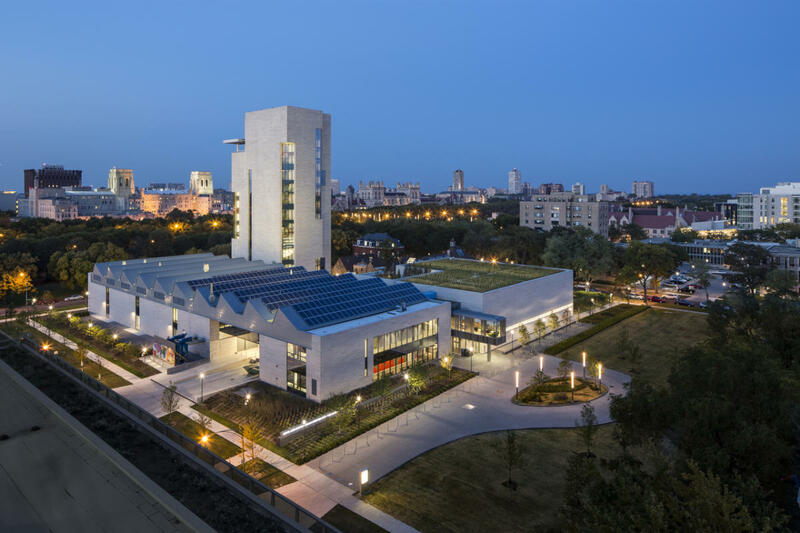 It features a range of programs and facilities that support the work of University of Chicago faculty, students, visiting artists and scholars, arts organizations, and community partners. 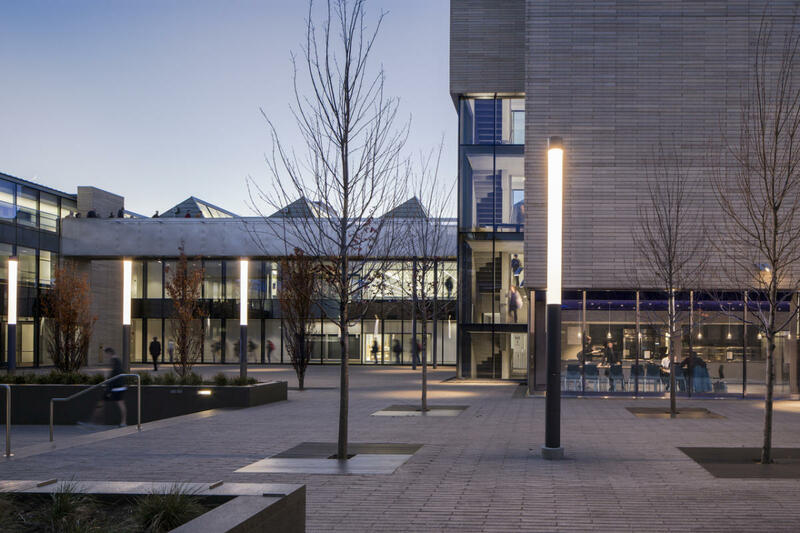 Facilities include a performance hall, exhibition space, two theaters, a screening room, performance penthouse, classrooms, studios, rehearsal rooms, performance labs, and a digital media center including editing suites, a cafe, and more.